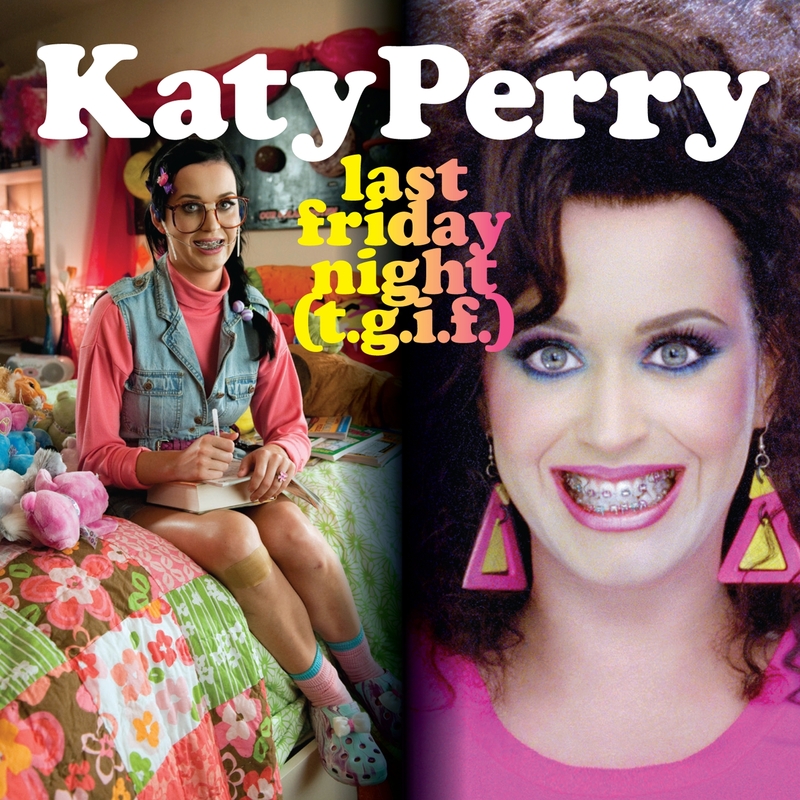 While I was googling ideas for my post for 'Friday Night Out' as part of the #BEDN posts - I was reminded of Katy Perry's 'Last Friday Night' song ... one that I played constantly for weeks and drove my colleagues at work mental with. I know this doesn't really have anything to do with 'going out' unless you have a mad house party, get drunk and then go out then maybe it does. The video for the song is amazing - if you haven't seen it go and check it out - it has been viewed more than 579 millions times already! Now I love the original song but there are also some great 'spoof' videos out there too and one of my favourites has to be by YouTuber 'Shane Dawson' - you may or may not have heard of him but he was one of the first YouTubers I ever started watching when I discovered YouTube. Lately my Friday nights are spent going to bed early (because I'm working the weekend) or catching up with blog posts, vlogs, housework or spending time with the boyfriend. Do you still go out every Friday night?? Let me know in the comments below?